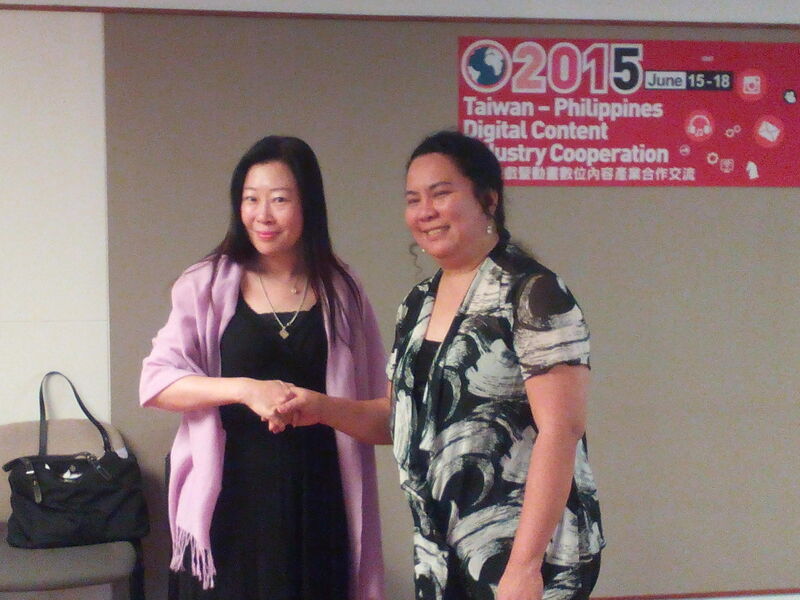 Taiwan Delegation: Digital Content Industry Cooperation | Miracle Animation Studios Inc.
Last June 16, 2015, the Board of Investments (BOI) together with the Export Management Bureau (EMB) formerly the Bureau of Export Trade and Promotions (BETP) organized a business meeting between 4 Taiwanese firms and some local firms who are members of the Game Developers Association of the Philippines (GDAP – 8 firms) and the Animation Council of the Philippines (ACPI – 3 firms). The purpose of the meeting is to form business relations and collaborations with the Taiwanese and local digital content firms. 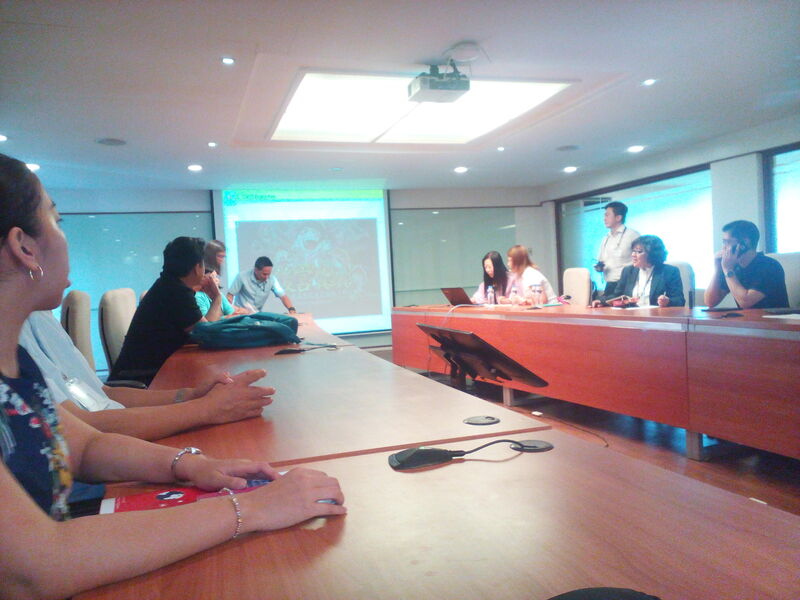 The meeting was held at the topmost floor of the BOI building located at Buendia Avenue, Makati City from 9 am to 5:30 pm. 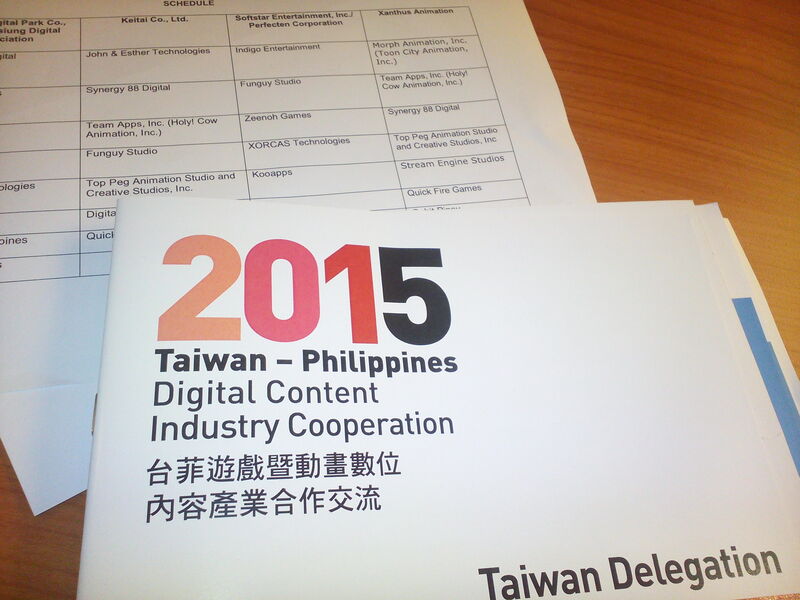 Last year there were some Taiwanese delegates who just visited the country and scanned the business prospects in the digital content industry. This year, the meeting is more for networking with local firms which is handled by the EMB. The first half of the day started with the BOI and EMB explaining their roles as facilitators to help foreign firms invest in the country and promote the products and services of the local firms for the foreign markets. 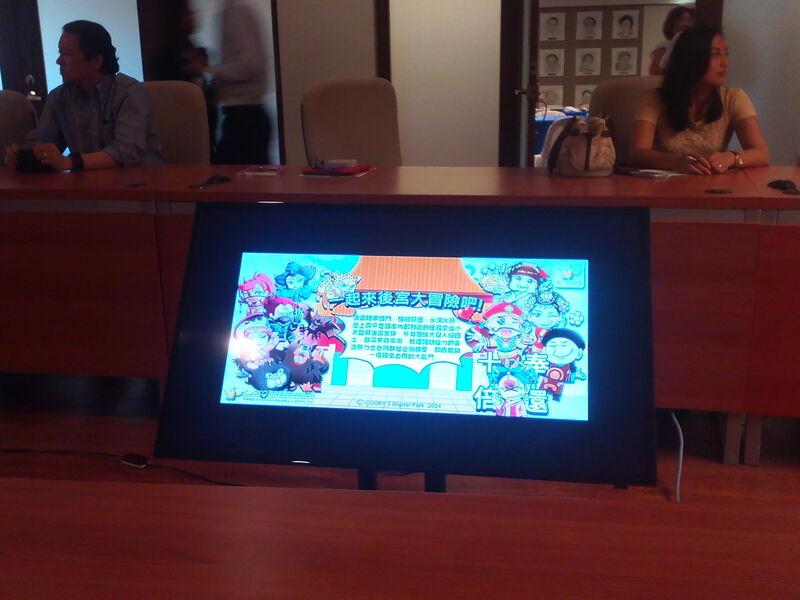 After the BOI and EMB presentation, the animation and game industry of Taiwan presented their organization and functions. 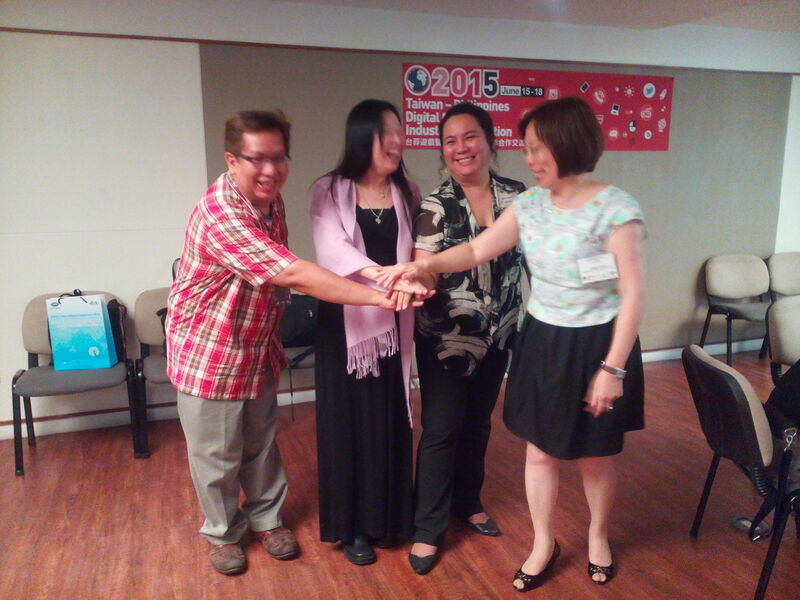 This was then followed by both the GDAP and ACPI roles in the local gaming and animation industry. 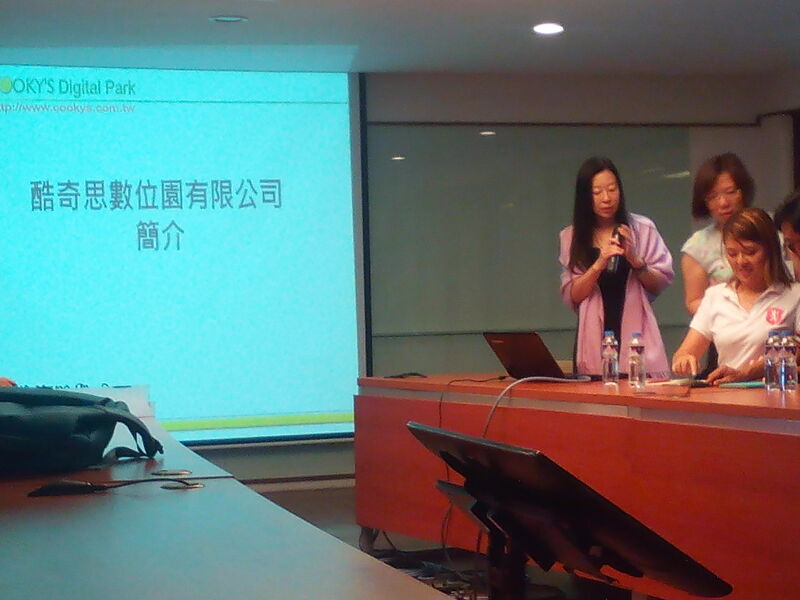 After a brief lunch from 1:30 to 2 pm, the first Taiwanese firm – Cookys Digital Park Corporation Inc. presented their company. There was a young Taiwanese interpreter from their firm who interpreted the Taiwanese language into Tagalog (not English). 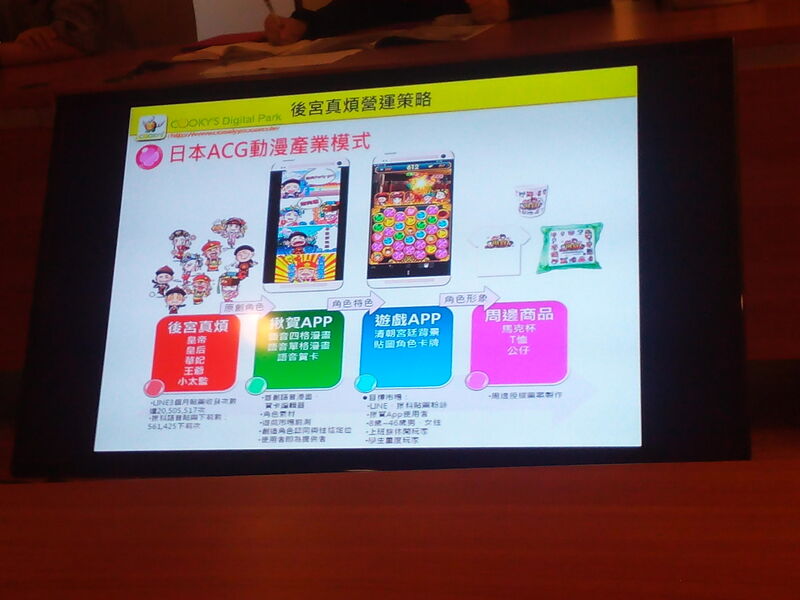 However, their presentation lasted more than 30 minutes that the BOI had to step-in and change the original schedule; so that the 3 other Taiwanese firms need not present themselves. The new format was asking the 4 Taiwanese firms who they want to talk to and the chosen local company was given 30 minutes each to talk to the Taiwanese firms. Top Peg Animation Studios Inc. was scheduled with 2 Taiwanese companies from 3:30 – 4:00 pm and 4:00 – 4:30 pm. 3:30 – 4:00 pm – Xanthus Animation is a 3D Taiwanese animation company looking for content and a partner to produce 3D animation. They have the people and computers but they have no project yet. 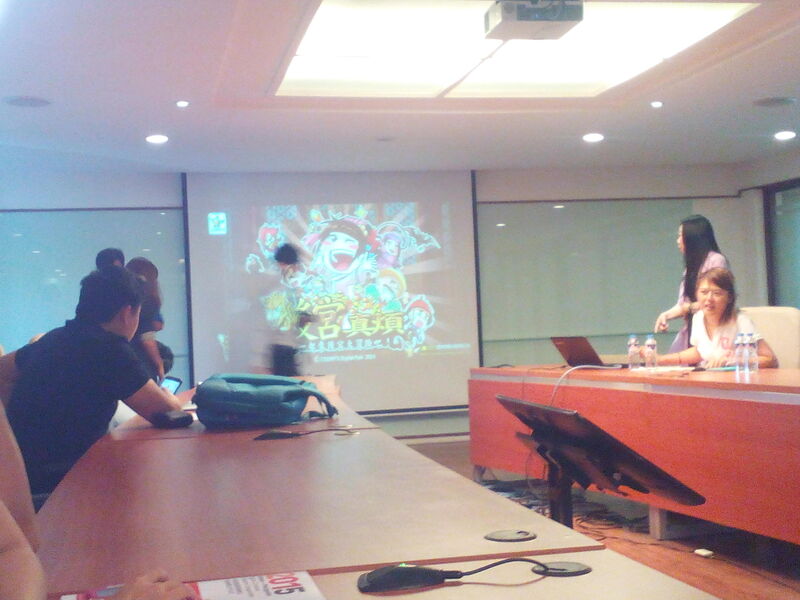 They were wondering if there is a local 3D animation market for television and films. 4:00 – 4:30 pm – Keritai Co. Ltd. has an App content editor that can upload comics and videos to their App and view it through streaming. The App is secure that one does not need to download the content only view if through wifi. They said they have a partner for the monetization part. After the 2 companies, the BOI gave Top Peg the chance to talk to the remaining Taiwanese firms. Cookys Digital Park Corp. Inc. is looking for distributors to publish their games in the Philippines. While Softstar Entertainment Inc. is a game developer (game programming) looking to collaborate for the assets in the games. Grace suggested that they do the programming while Top Peg does the assets but they questioned why Top Peg needs them if Top Peg can just look for local programmers. Grace countered that they are more experienced than local programmers. Some of the GDAP and ACPI members did not talk with the Taiwanese firms as their needs and services don’t match with those of the Taiwanese.